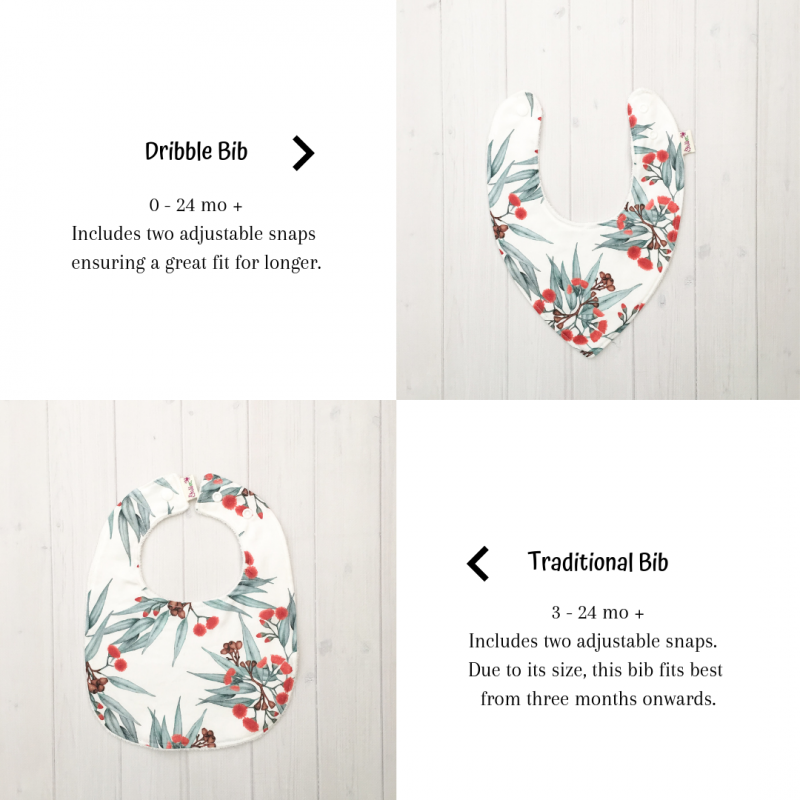 View cart “‘Katie’ floral dribble bib” has been added to your cart. Our Bilby bib is the perfect Australian accessory for babes of all ages, especially this Easter. Modern, fun and practical. These bibs use beautifully illustrated fabric designed by a talented Australian artist – Lauren Kelly. The fabric is printed right here in Melbourne and then sewn by me in my home studio.